You are currently browsing the daily archive for April 4, 2010. 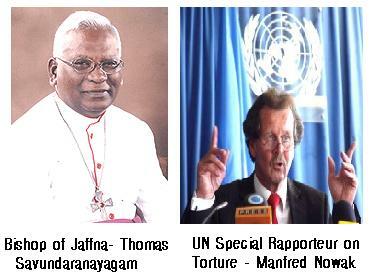 Over the last few years, Sri Lanka has suffered from a spate of allegations concerning Human Rights violations. These cover a range of possible sins, though interestingly enough the focus keeps changing, as though to indicate that the purpose is primarily to attack the government, while finding any plausible rationale for this. Thus, we are told the European Union suspended the GSP+ trade concession because of Human Rights violations. This move was in fact based on supposed non-compliance with certain UN conventions, but various spokesmen have concentrated on what is more fashionable for the moment. 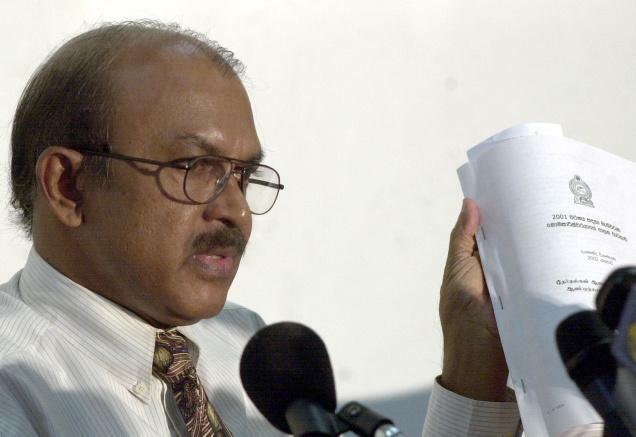 Thus, while Sri Lanka was engaged in its ultimately successful campaign to eradicate the terrorist Tiger movement from its soil, there were allegations that suggested we were engaging in war crimes. Then the focus shifted to allegations about the way we were treating the displaced. The government however made it clear that it would not be dragooned into abandoning security precautions, nor would it engage in resettlement until demining had made the target areas reasonably safe, and some basic infrastructure was in place so that the returnees could get on with a decent future.